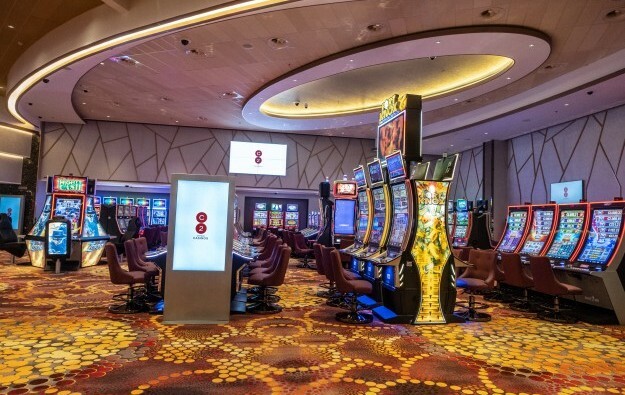 Cyprus Casinos, led by Asian gaming entrepreneur Lawrence Ho Yau Lung, has opened a second casino – described as a “satellite” to the eventual main resort – in the ethnic Greek portion of the Mediterranean holiday island of Cyprus. C2 Nicosia is – as the name suggests – in the capital city of the Republic of Cyprus. According to the Cyprus Mail newspaper, the property has a total area of 970 square metres (10,440 sq feet) and features five live-dealer tables and 50 slot machines, as well as a restaurant and bar. The news outlet further reported that approximately 100 people were being employed at the Nicosia casino, taking the aggregate number of what it termed “Melco staff” in Cyprus to more than 700, most of them said to be locals. In June 2017 the Republic of Cyprus gave a 30-year casino licence to a consortium led by Hong Kong-listed Melco International Development Ltd, the parent company of Macau casino operator Melco Resorts and Entertainment Ltd. The initial single Cyprus licence allows the holder to build as many as four satellite casinos in addition to the main property. There is already what is referred to by the promoters as an interim facility in the tourist resort of Limassol, which was launched in June. A permanent venue is being developed in that city. The permanent Limassol property – likely to be called City of Dreams Mediterranean – is likely to open in 2021, according to previous statements of the group. Satellite casinos are also due to open at Larnaca, Paphos and the popular clubbers’ destination Ayia Napa, as per previous statements of the promoters. According to the Cyprus Mail, the Larnaca facility – at Larnaca International Airport – is due to launch later this month. The Cyprus Casinos’ website stated the casino brand was managed by Integrated Casino Resorts Cyprus Ltd, described as part of the “Melco Group”.